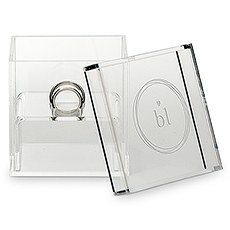 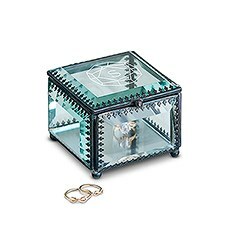 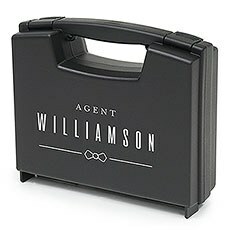 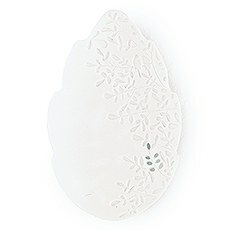 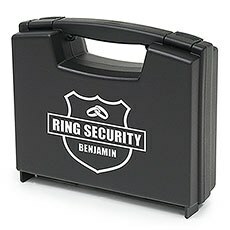 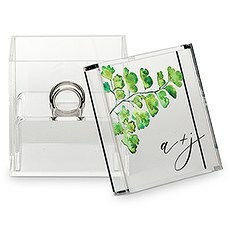 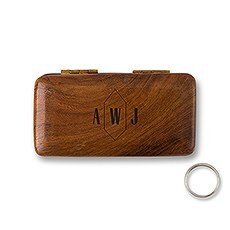 Personalize this glass jewellery box for a ring holder on your wedding day and as a treasured keepsake box. 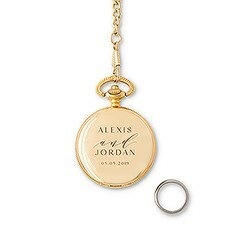 Everyone loves watching the tiny ring bearer walk down the aisle holding his pillow at a wedding, and since it's such a special moment, you'll want to make sure that every detail looks perfect. 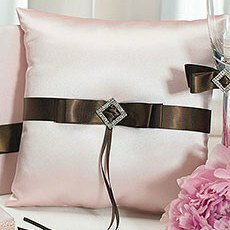 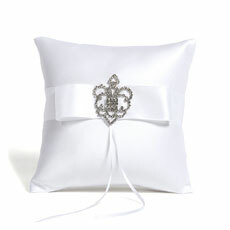 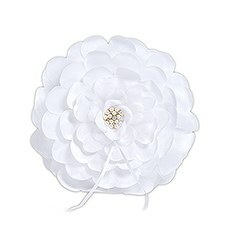 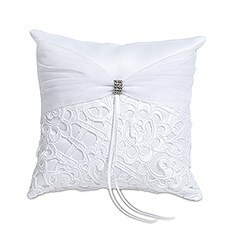 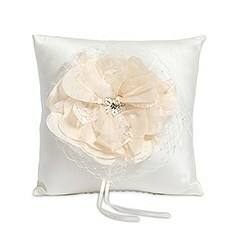 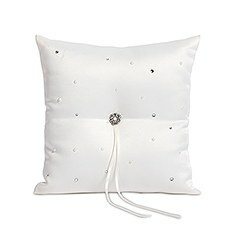 Weddingstar carries a wide selection of ring bearer pillows and holders that will do just that, making your ring bearer look even more adorable and making sure that the ring is tightly secured.If you prefer to go the traditional route and use a ring bearer pillow to display your wedding rings, Weddingstar carries quite a few. 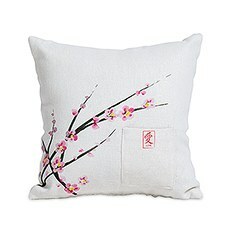 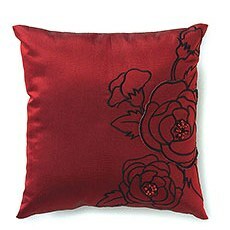 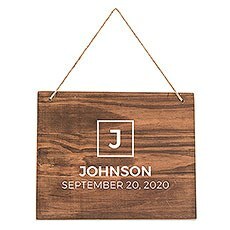 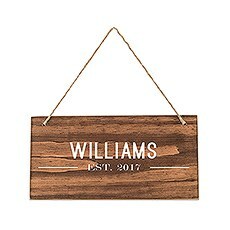 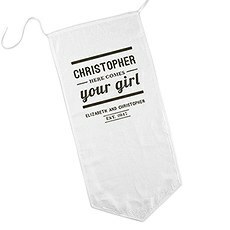 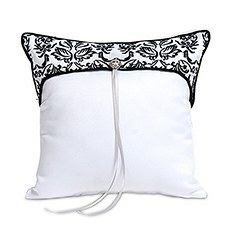 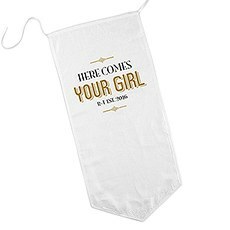 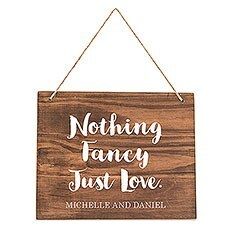 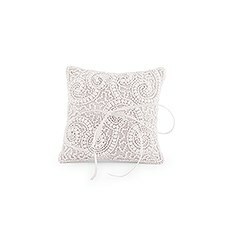 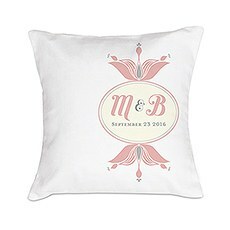 These feature your names or initials embroidered right on top if you choose to go that route, or you can simply opt for a decorative pillow without any additional personalization. 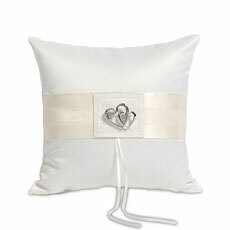 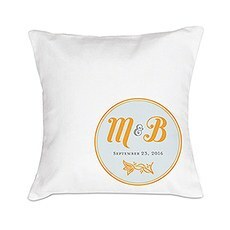 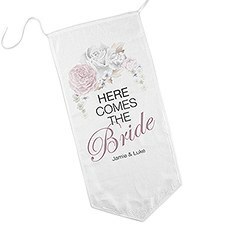 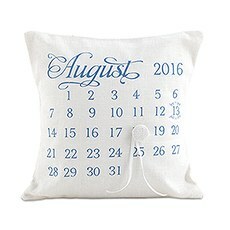 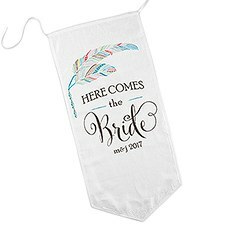 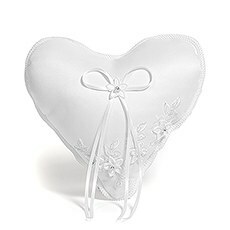 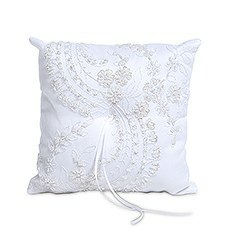 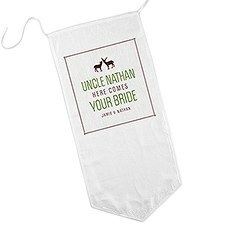 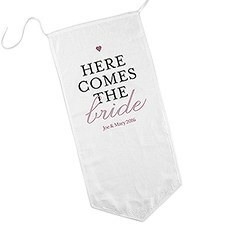 Weddingstar offers simple, white ring bearer pillows that allow for your choice of custom embroidery colours, text and details to shine through, as well as ring bearer pillows with romantic quotes and calendars. 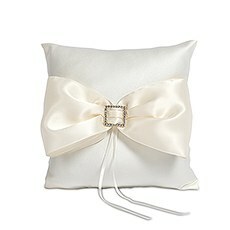 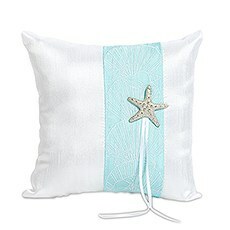 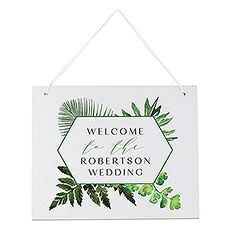 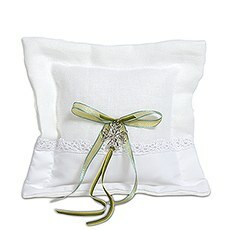 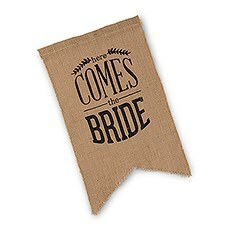 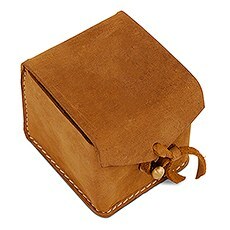 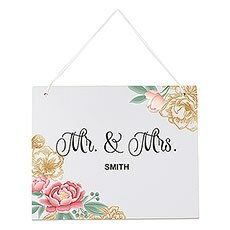 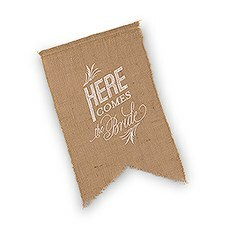 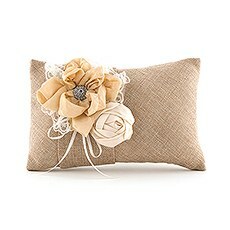 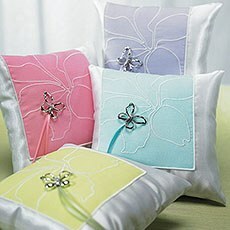 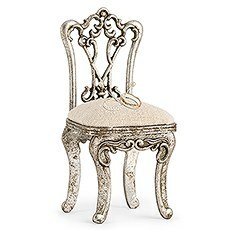 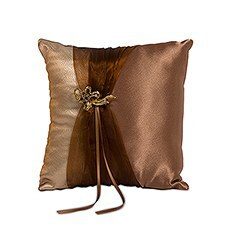 You'll also find ring bearer pillows to coordinate with a theme, such as beach-themed pillows with seashells, rustic burlap pillows for a farm wedding or elegant lace and velvet pillows for more vintage-inspired ceremonies.In addition to the classic pillows, Weddingstar also carries ring bearer boxes that allow for even more customization. 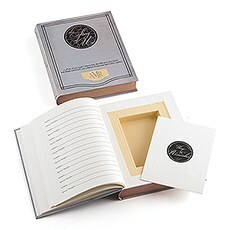 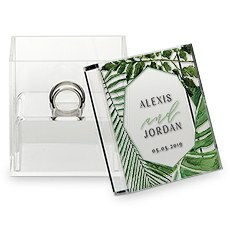 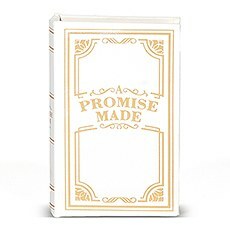 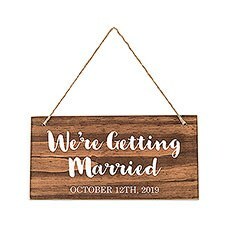 Classic wooden boxes have two slots for the rings and space for engraved sentiments or names on the tops, while modern, acrylic wedding ring boxes have a simpler look that can also be personalized with etched messages or names. 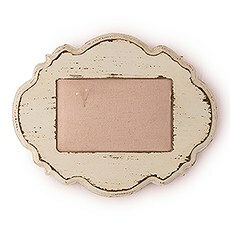 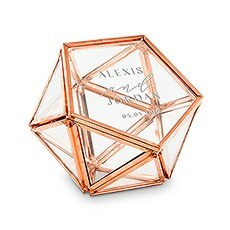 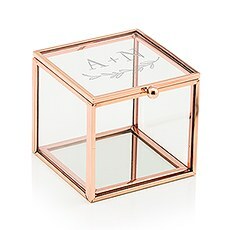 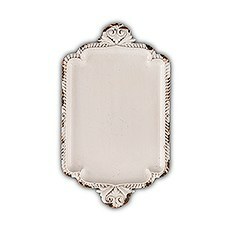 Weddingstar even carries vintage-inspired glass ring boxes featuring rose gold edging, tanned leather or beveled glass panels that will add a romantic, retro spin to your ceremony. 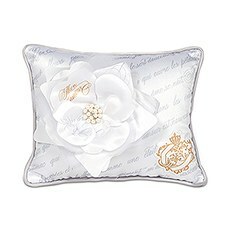 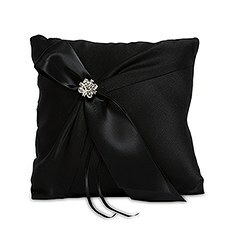 We offer customization on all of these ring bearer pillows and boxes, so you can even keep them long after the wedding is over to remember the romance of your wedding day.